The past couple weeks a lot of this country has been hitting record breaking temperatures with this heat wave. I know like most of you, my family has been doing whatever we can to stay cool. Well during my weekly link ups I found something that might give you the cool in cool down and still be able to enjoy the summer. Alyssa over at Kadydid Designs has an awesome tutorial on her site on how to make neck coolers using polymer water crystals. I have to admit she also won my heart with that adorable owl print. What a wonderful gift to all the girls at the girls camp to stay cool this summer. Alyssa has a wonderfully detailed tutorial on how to make these wonderful neck coolers for yourself. Best of all you can really use your scrap strips of fabric that you may have laying around. 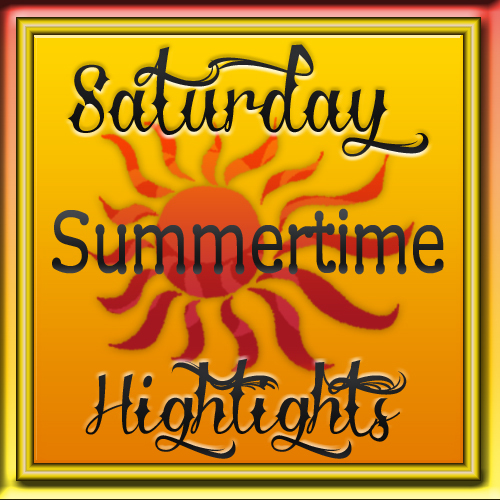 Thank you for taking the time to check out this weeks Saturday Summertime Highlights. If you have something that you made and you want to show it off email me at smalltowndreamz@gmail.com Subject: Summertime Highlights. (Please Include a link to your blog or website, and either photos of your item or a link to your post on that item). If your item is chosen I will send you an email with the date you will be featured and the details for your feature spot. 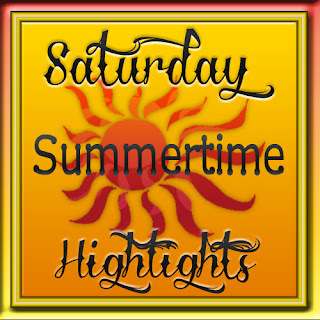 Go check out our past Summertime Highlights.